Some Smartphone are very sleek and beautiful, but fragile while few are rugged and tough. The likes of Doogee S60 is one of few that chose ruggedness over beauty. Energizer Hardcase H550S is a black sheep addition to the rugged family, it is beautiful and rugged. Rugged phones are known for high durability when compared to other sleek phones. If you think a phones of this type don’t come with some interesting specifications and features, you thought wrong. The selling point of Energizer Hardcase H550S lies on the body which is made up of a material, MIL-STD-810G certified. The tough nature makes it dust and water proof for 30 minutes over a depth of 1.5 meters. Owning to it’s rugged features, Energizer Hardcase H550S weighs 203 grams. Powered by Android 7.0 (Nougat), the dual SIM enabled phone has a 5.5 inch screen size which takes over 65% of the phone’s body. The screen type of LPTS IPS LCD capacitive touchscreen can handle resolutions up to 1080×1920 pixels at 16:9 aspect ratio, thanks to the Mali-T860MP2 GPU. For process handling , Energizer Hardcase H550S comes with Mediatek chipset, MT6750 clocked at 1.5Ghz and with eight cores. 32GB is the available internal storage and it is expandable up to 32GB by an external memory card which replaces the second SIM. I don’t know if that is the new thing for phone manufacturers. The phone uses a 3GB RAM to assist the CPU in carrying out tasks efficiently. Mobile photography is achievable with Energizer Hardcase H550S that has a 16Mp rear camera with a LED flash and a 8MP secondary camera. Other specifications include, 4G network connectivity, bluetooth 4.0, USB OTG and yes!! !, 3.5mm head phone jack. If you like radio in phones, Hardcase H550S has radio functionality. 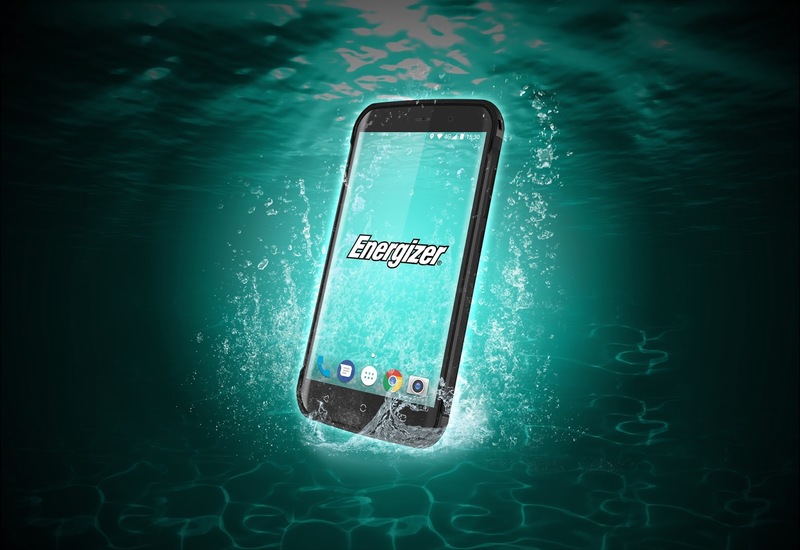 To keep the lights on, Energizer Hardcase H550S has a 4000mAh non-removable Li-ion battery. All of these specification tags (200,000 NGN) (450 EUR) ($542) price to it.